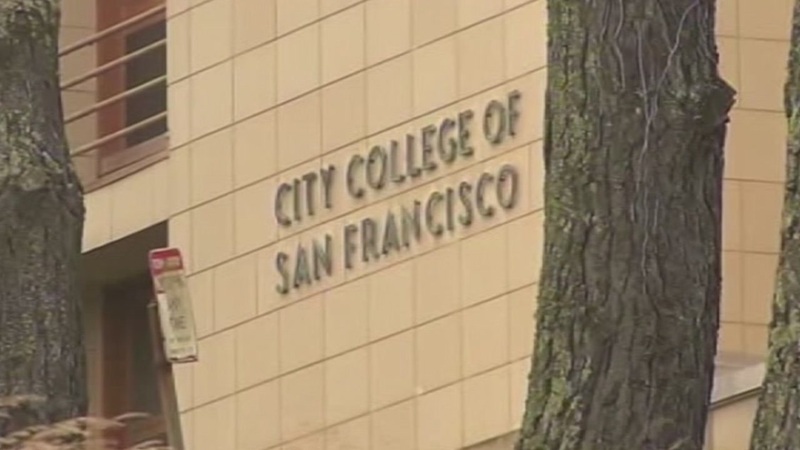 SAN FRANCISCO (KGO) -- There is a new plan to make City College of San Francisco tuition-free, but it may be tied to grades. According to the Examiner, the school's interim chancellor, Susan Lamb, wrote an e-mail to San Francisco Mayor Ed Lee, saying: "Students may need to maintain a 2.0 grade-point average and complete half of their units every semester to receive free tuition." However, supervisor Jane Kim said residents should be able to attend for free regardless of their academic standing. The college and the city still need to finalize the plan before more than $5 million will be given to the community college. Click here for full coverage on City College of San Francisco.